A documentary featuring Coventry’s incredible looked after children has been nominated for a Bafta. A packed St Mary’s Guildhall has heard how everyone has a role to play in improving the life opportunities for our young people. 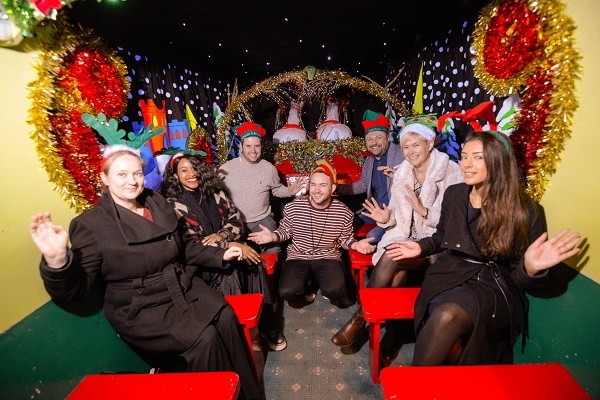 Local businesses have been thanked for bringing Christmas cheer to families across Coventry. Coventry City Council's Children’s Services redesigned its services a year ago and we’re keen to hear from service users to build on the significant improvements that have been made. 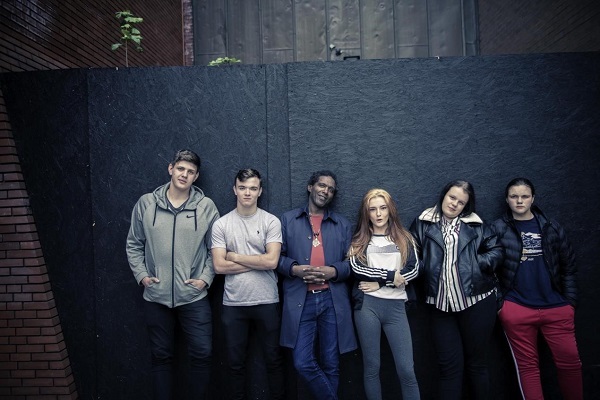 A group of Coventry’s incredible looked after children will be the stars of a Channel 4 documentary using poetry to talk about their own experiences of the care system. 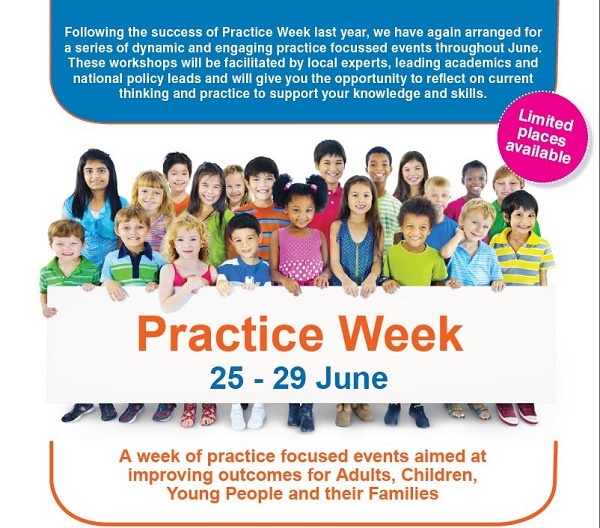 Best practice and innovation will be at the forefront when Coventry City Council Children’s and Adult Services hosts Practice Week (25-29 June). Coventry’s eight family hubs will unveil their new names, as chosen by their communities, during a week of fun activities.